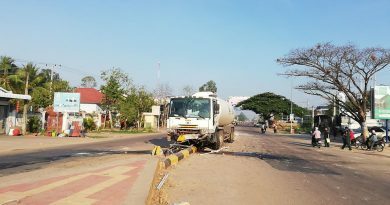 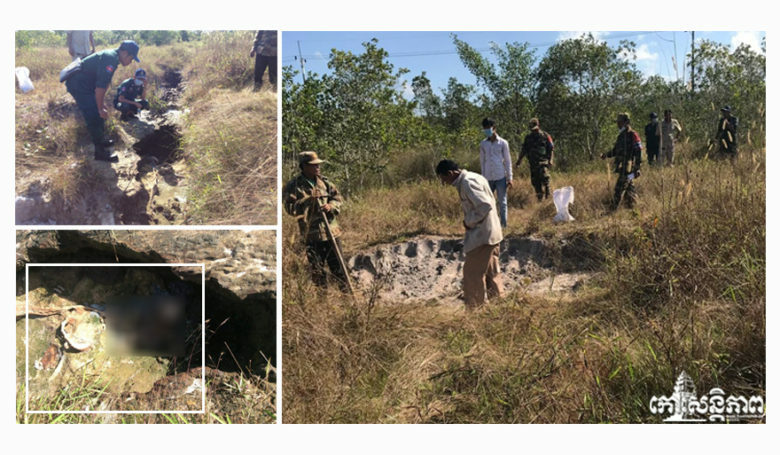 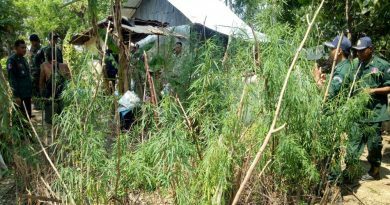 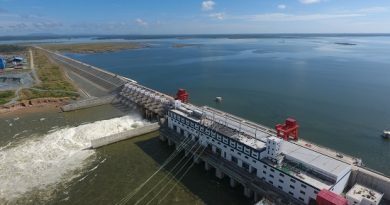 Koh Kong Province: The Police Inspectorate of Koh Kong District said that at 9:30 am on January 6, 2019, they received information from the armed forces (Brigade 48?) 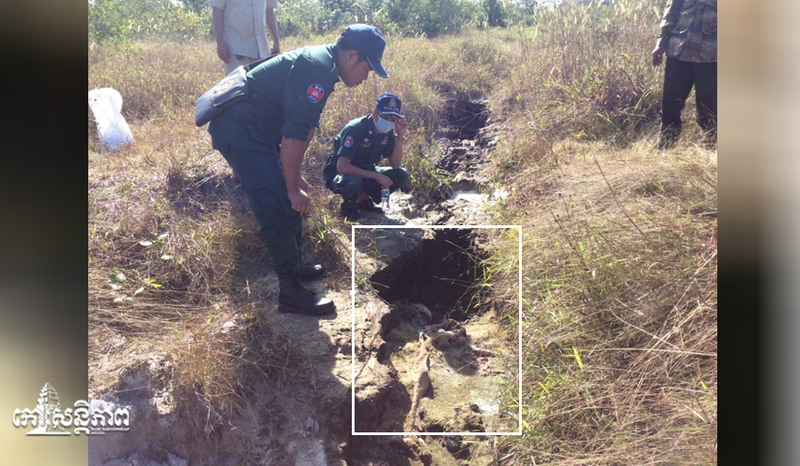 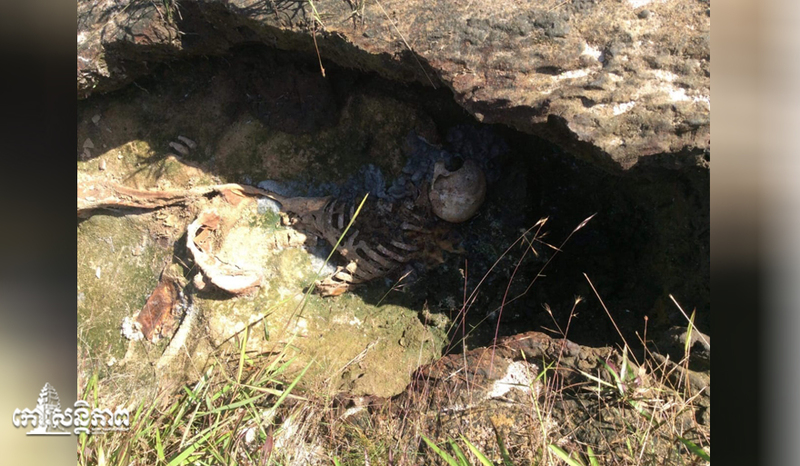 that a skeleton had been discovered in Pang Koh Rong commune. 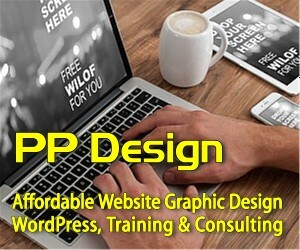 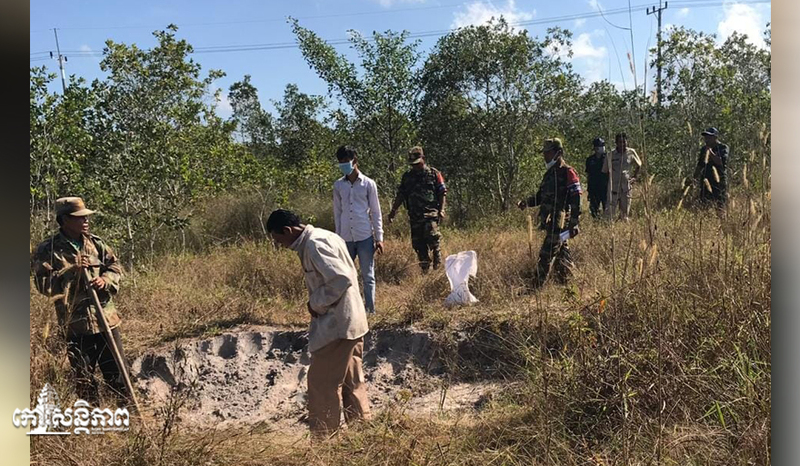 After receiving the above information, the district Police Inspectorate along with relevant authorities went down to the scene of the incident.